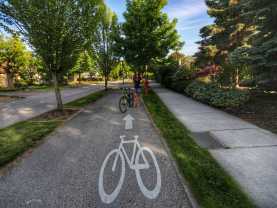 The City of Kelowna is serviced by BC Transit and the public transit throughout the city is excellent. 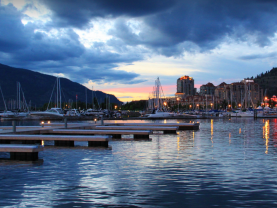 Buses frequently run from downtown to the mall, east Kelowna and down Lakeshore where transfers are available to easily connect you to your final destination. 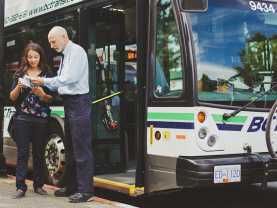 All of BC Transit&apos;s accessible buses carry wheelchairs, scooters and bicycles.